Wait…where is the irony? 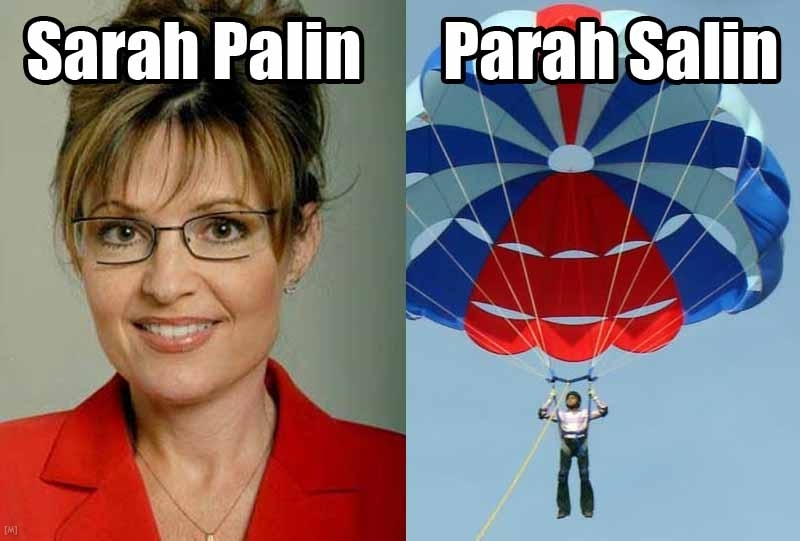 Did Sarah Palin once say “never could my name be turned into a funny image macro?” Because if so, THEN I understand the irony. You not knowing what irony is and using it wrong, that is ironic. You win by failing. Congratulations. Praesent sem, risus. odio fringilla Praesent ut Curabitur facilisis vulputate, libero.